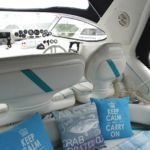 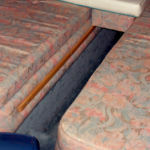 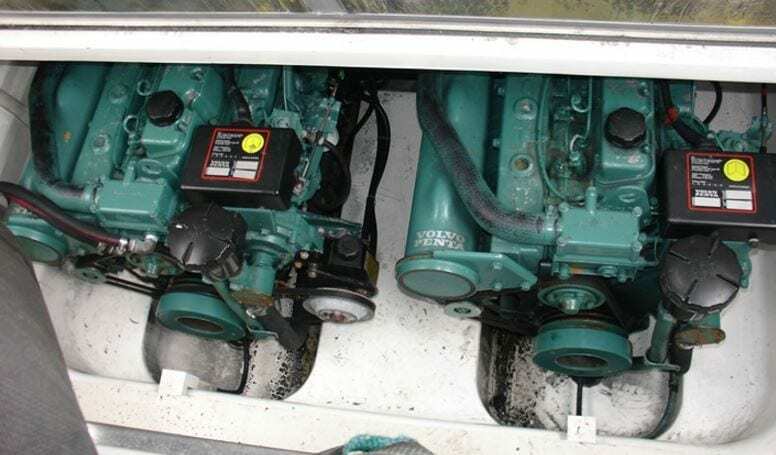 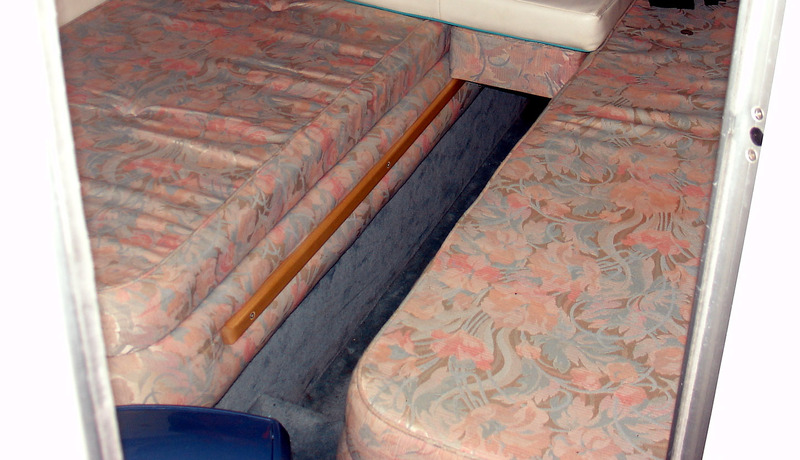 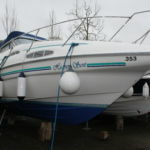 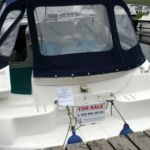 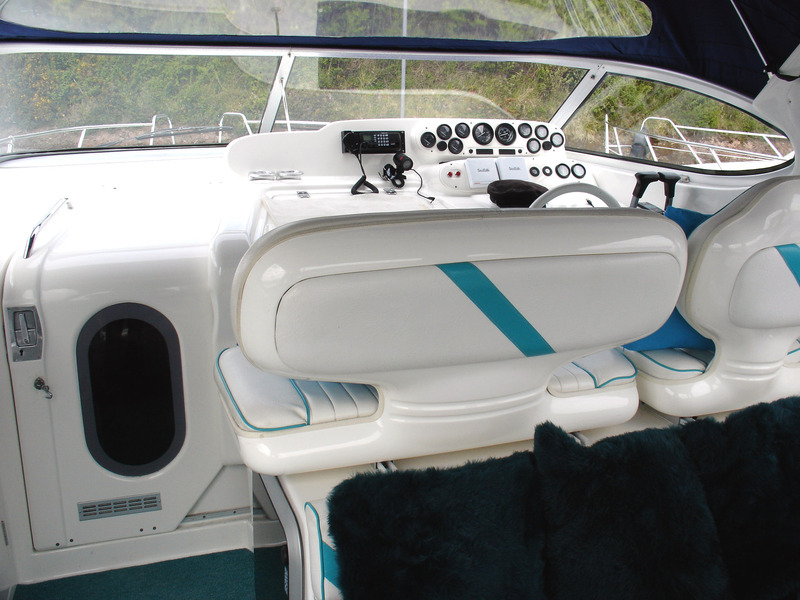 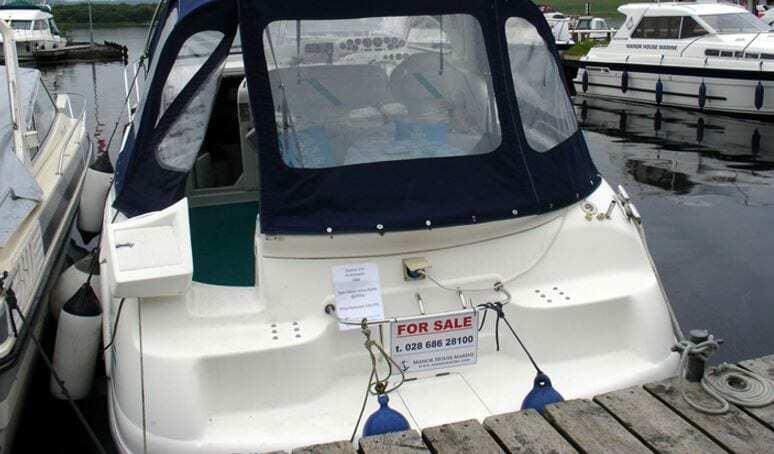 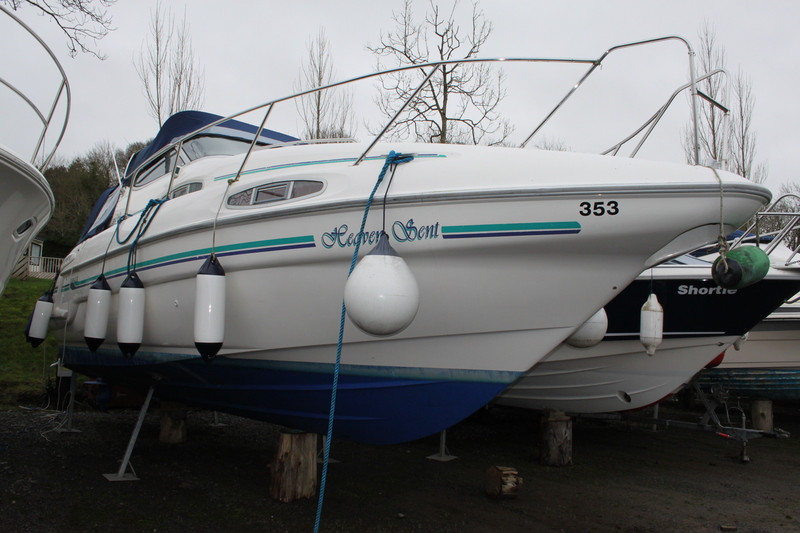 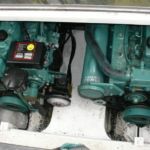 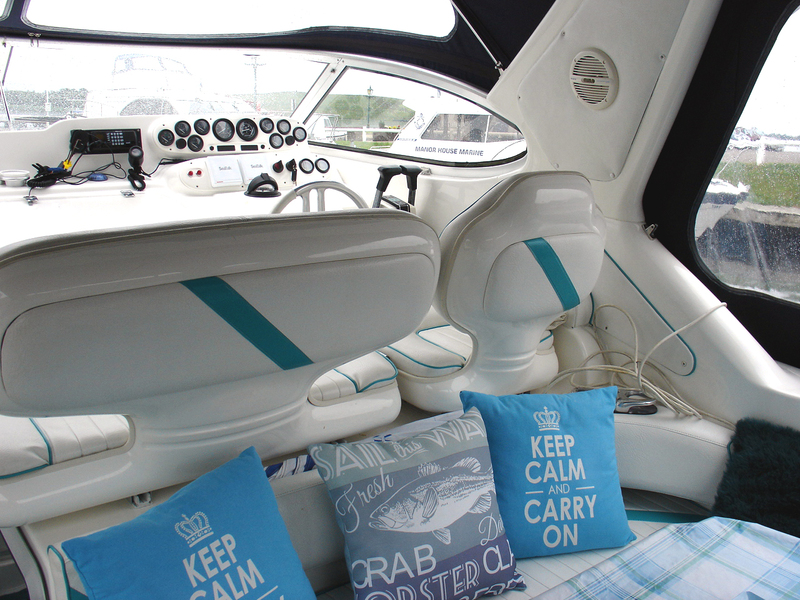 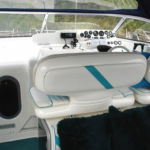 A fine example of a well sort after sports cruiser, this boat will give many more years of pleasure to the next owners; the current owners are only selling to upgrade to a slightly larger boat. 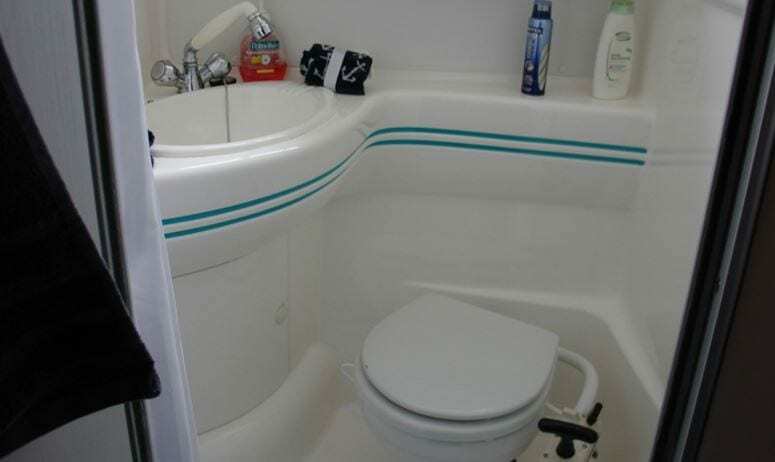 Professionally serviced every year it comes with many extras. 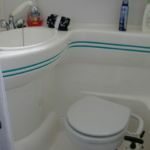 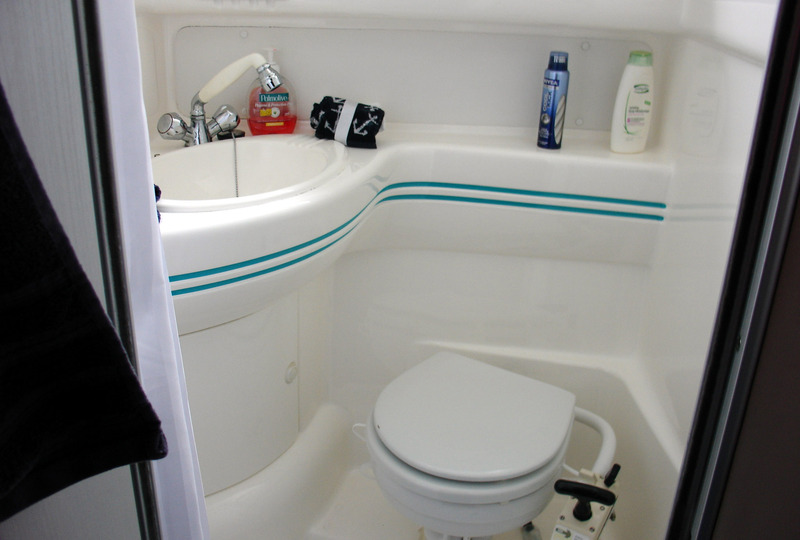 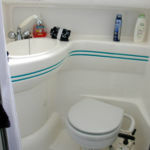 Separate heads compatment with sea toilet and wash basin with pull out shower head. 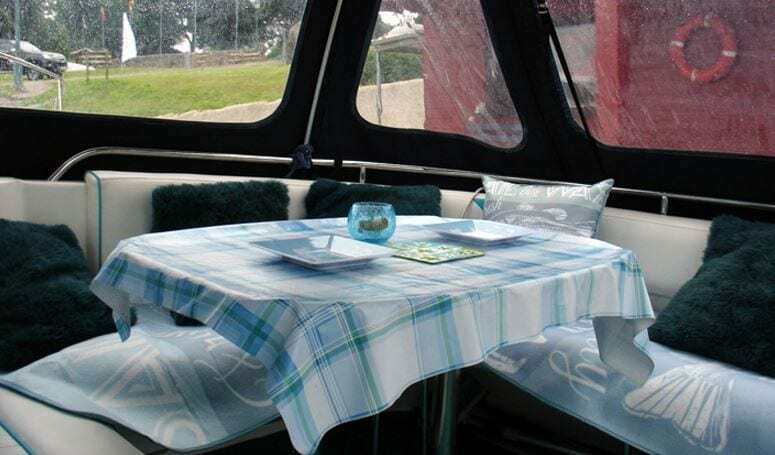 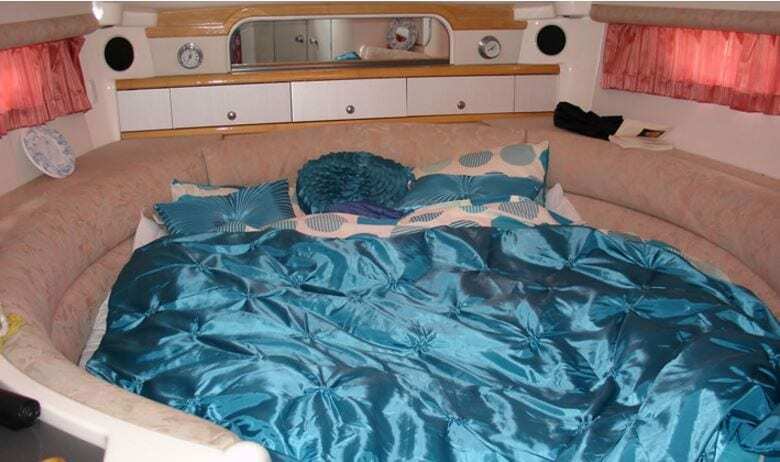 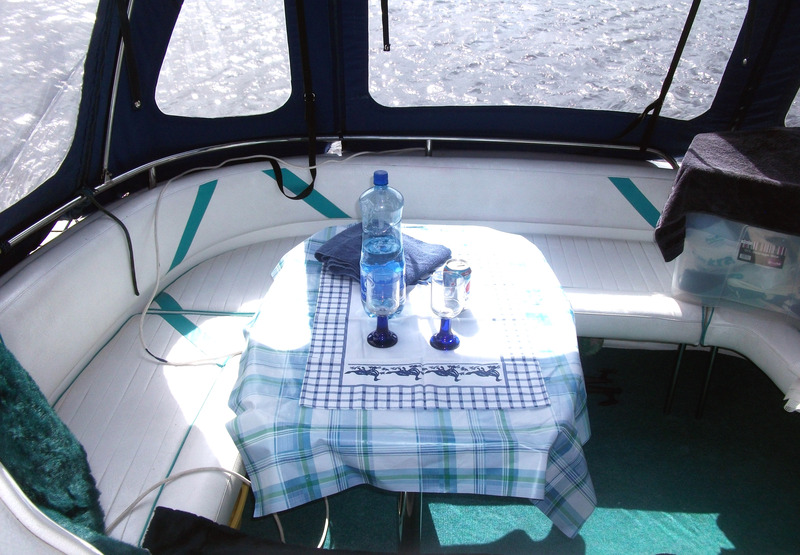 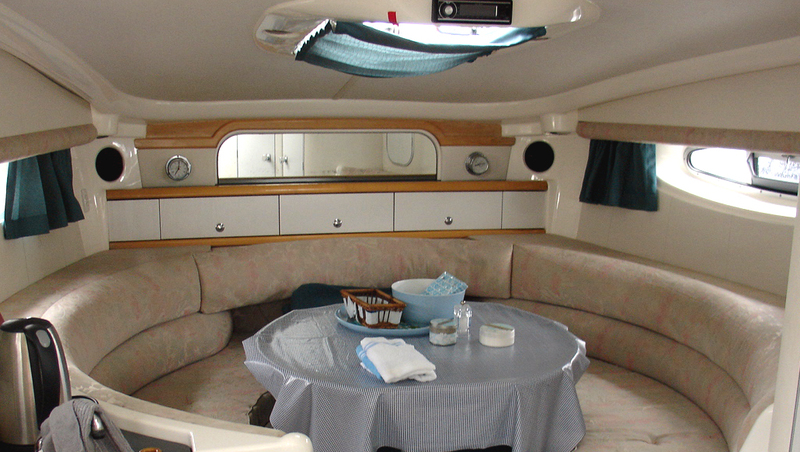 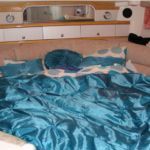 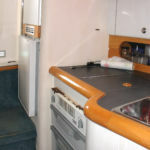 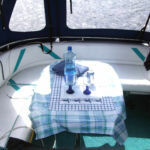 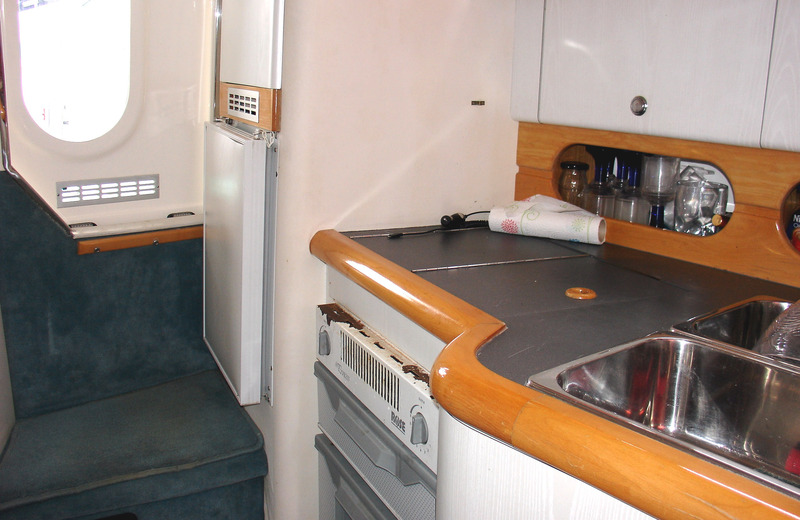 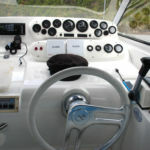 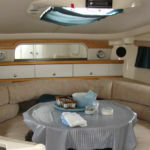 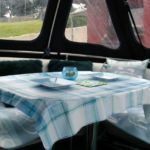 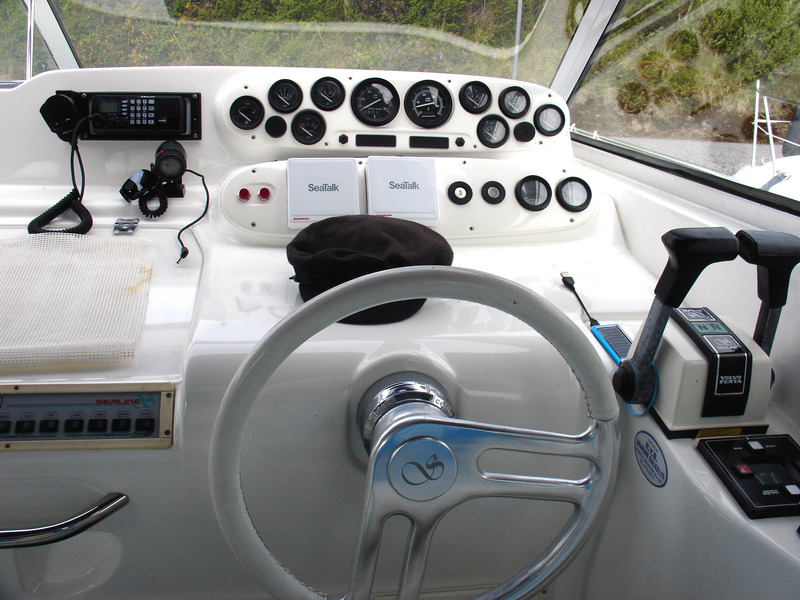 Galley with gas hob, oven, stainless steel sink, hot and cold water supply and fridge with ice box.